Just as automakers reward loyalty with discounts, there are attractive offers available when switching brands. Referred to as conquest incentives, these are discounts that can even be shared with members of the same household. In most cases, this is essentially free money that you can get simply for coming from a competitor. However, rules and eligibility can vary. In some cases, you'll find discounts worth up to $4,000. Here are 5 of the top discounts that you can get for switching brands ahead of Memorial Day 2018. Fiat Chrysler basically offers a standing $1,000 discount on most models when coming from a lease. If that lease is from a competitor, the money is yours when buying or leasing. Even better, the deal can be stacked with most other offers. 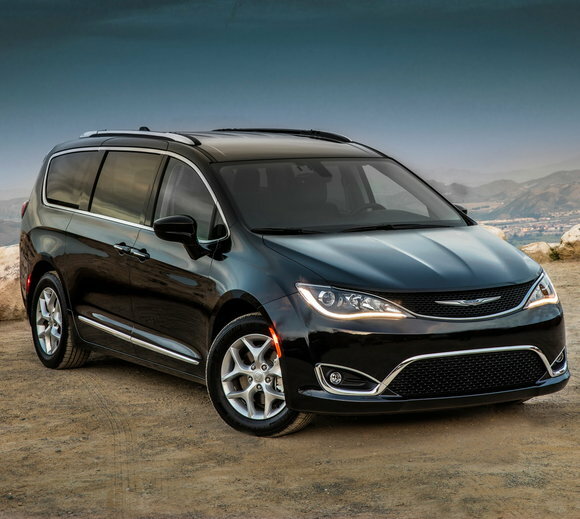 Here in California, LX and higher versions of the 2018 Pacifica are already eligible for up to $3,750 off MSRP. With the conquest bonus, that's $4,750 in potential savings. Not interested in a minivan? Other FCA models eligible for the same bonus include the 2018 Dodge Challenger, Jeep Compass, Jeep Grand Cherokee, RAM 1500 and more. 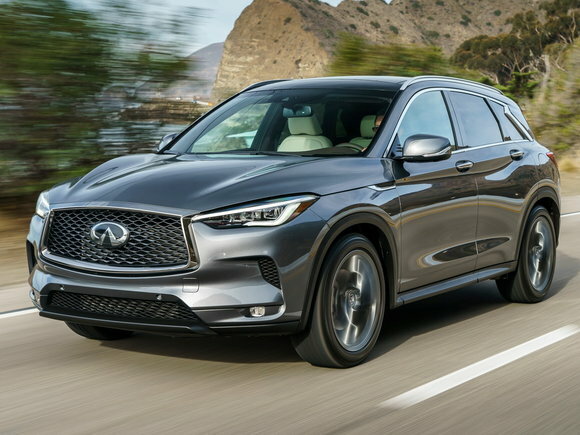 Late last month, Infiniti introduced something called Acquisition Cash on the all-new QX50. It's basically a conquest bonus worth $500 when leasing and $1,500 when buying. To qualify, you'll have to show proof that you own or lease any of the following brands: Acura, Audi, BMW, Cadillac, Honda, Lexus, Mercedes-Benz, Toyota or Volvo. The only version that's eligible is the QX50 Essential. 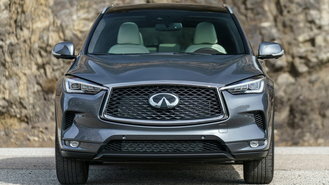 With an MSRP starting at $44,345, it's the most expensive style, $6,800 pricier than the entry-level QX50 Pure. 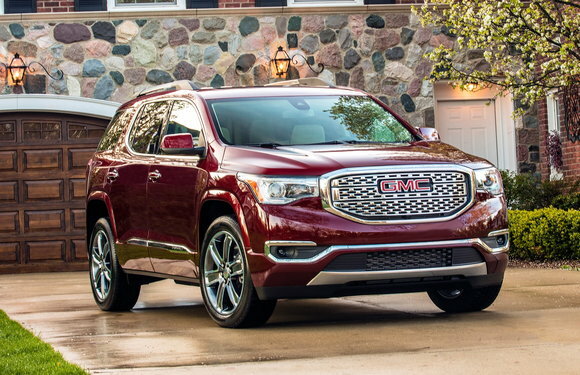 To qualify for this month's $2,250 bonus on the Acadia, you'll need to show proof that you own or lease any 1999-or-newer vehicle from a list of brands that includes Dodge, Ford, Honda, Nissan, Toyota and many others. You don't need to trade-in your current vehicle and can share the incentive with anyone living in the same household. As usual, all versions of the Acadia are eligible except the entry-level SL. But that's not all. There's also a $750 rebate and $2,200 bonus this month. There's even $1,000 in down payment assistance available when financing at standard rates, for $6,200 in combined savings. 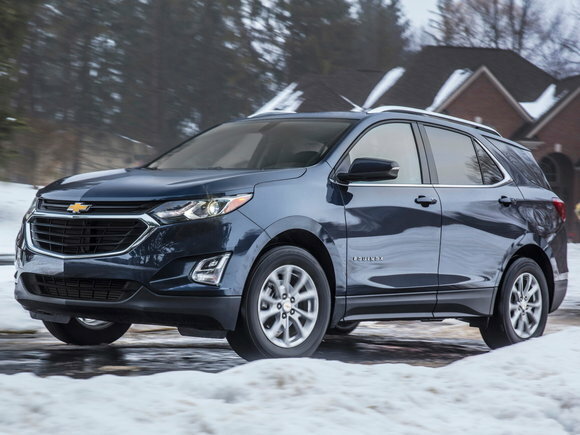 Like last month, Chevy is offering a $2,500 conquest bonus on all versions of the 2018 Equinox. Together with Supplier Pricing For All, you can save up to $5,000 off LT styles. To get the bonus, simply show proof that you own or lease any of a long list of brands that includes Acura, BMW, Chrysler, Dodge, Ford, Honda, Hyundai, Kia, Nissan, Toyota and many more. Not keen on buying an Equinox? This month, you'll find a smaller $2,000 conquest bonus on the 2018 Camaro, Colorado and Trax at your local dealer. 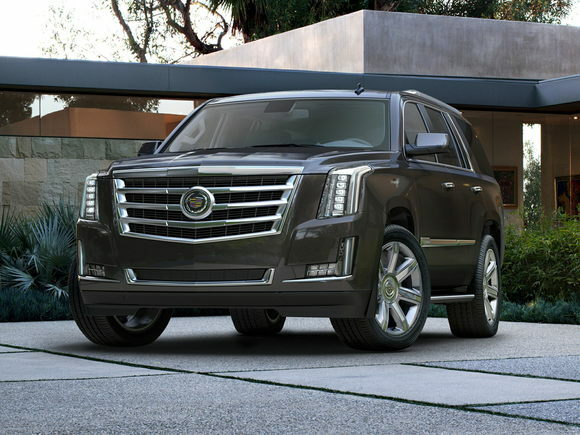 All versions of the Escalade are eligible for a whopping $4,000 bonus when coming from a luxury brand. To get it, you'll have to show proof that you own or lease a 1999-or-newer vehicle from a predefined list of automakers. Examples include Acura, Audi, BMW, Infiniti, Jaguar, Lexus, Lincoln, Mercedes-Benz, Volvo and Maserati. Even MINI, Saab and Tesla owners are eligible for this month's incentive. Together with a $2,000 rebate, there's now up to $6,000 in available savings. You can even combine these offers with 1.9% APR financing for up to 60 months. Considering another model? The 2018 Cadillac CTS and CT6 are both eligible for a $3,000 conquest bonus.